Piercing Spear is Templar’s passive ability from Aedric Spear school. This passive increases critical strike rating of all spear spells and makes your spear abilities more efficient against blocking targets. It is a good passive for every templar with damage dealer role. If you specialize on dealing damage you should master this passive. Piercing Spear will hardly help you if you are healer or tank. That’s because all benefits of the passive are useful if you use Aedric Spear spells in battle. 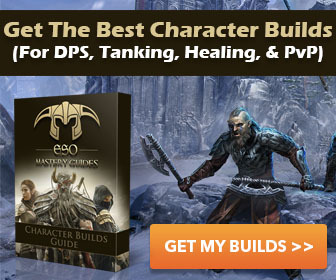 But do not forget that Elder Scrolls Online allows to master as many abilities as you wish. So if you use only one spell from Aedric Spear school this passive will also help you. You can learn this passive later, after your master your general school.